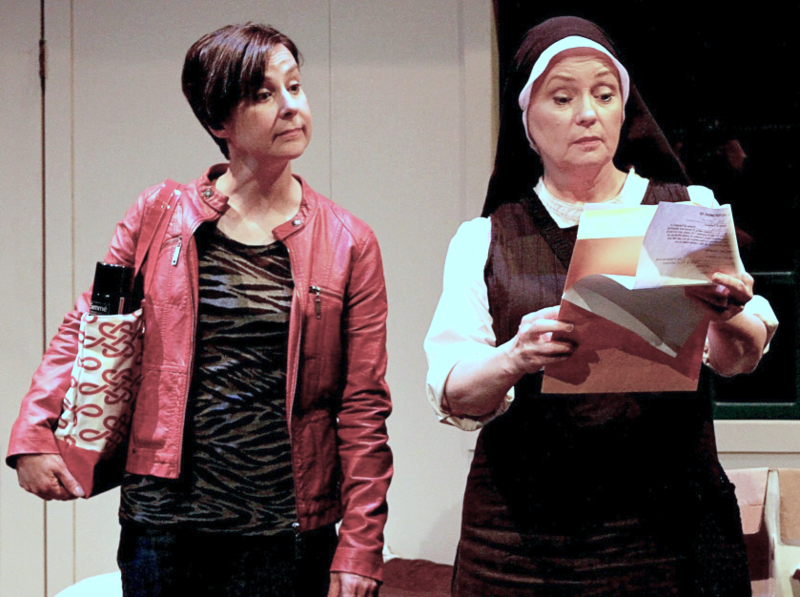 Sister Vivian Salter is back in action solving crime and cracking up an audience in Mary-Colin Chisholm’s mystery-comedy Hook, Line & Sinner. The third installment in Ship’s Company Theatre’s series, this play is highly entertaining, wonderfully local and warm-hearted with a convivial, village community of old salts, arty new agers, an embittered single mother and various pets. 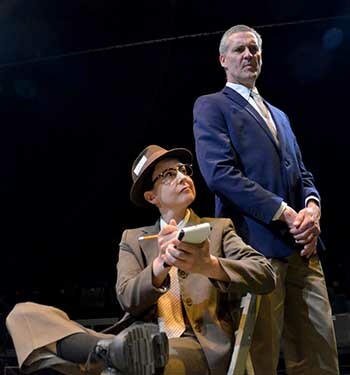 Chisholm’s play is smart and silly, well-crafted, and then produced with lovely details to make it the perfect summer theatre package. 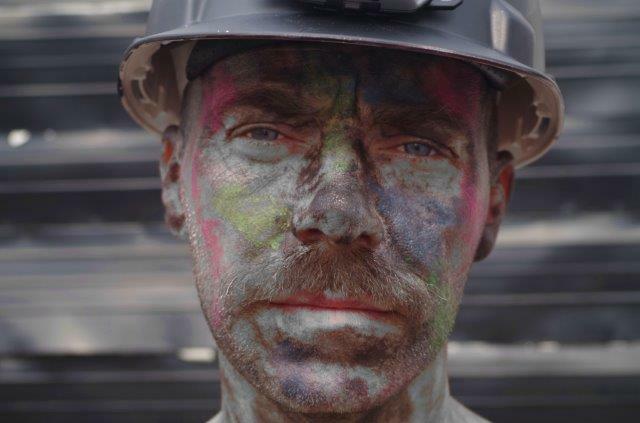 The Cape Breton native and former Canadian Idol competitor tells personal songs and stories in the debut production from Heist, which is part of the Mayworks Festival of Working People and the Arts. 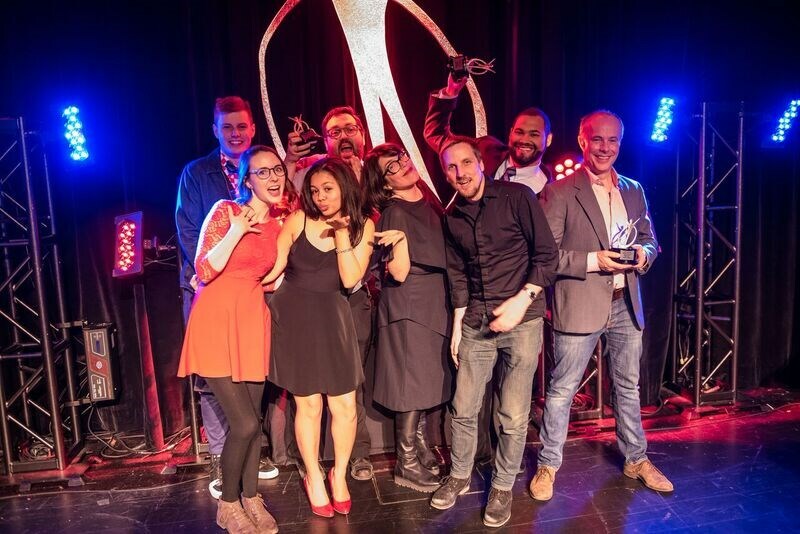 Bravo to all. The play is fantastic and tells an important Cumberland story! A must see. 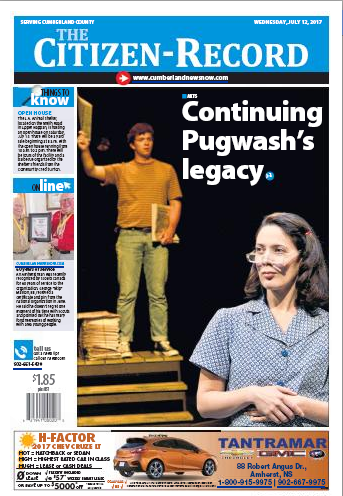 Pugwash, the play now running at Ship’s Company Theatre, is a powerful, poignant story about politics touching personal lives as Canadian playwright Vern Thiessen tells the history of the Pugwash Conferences to prevent nuclear war. Sixty years later, new ship’s Company play more relevant than ever. 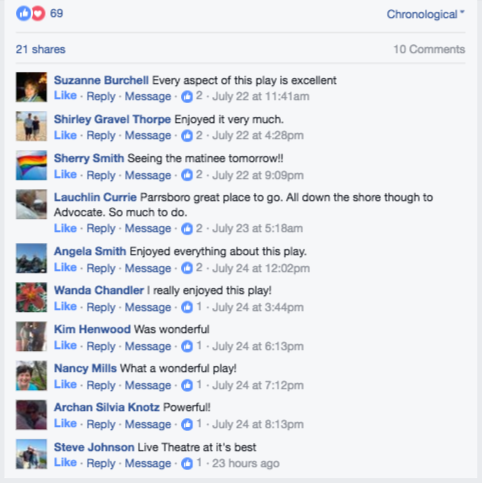 A year ago, Vern Thiessen’s Cold War era play about world scientists coming to Pugwash might not have resonated with its audience. Ship’s Company Theatre presents the world premiere of Canadian playwright Vern Thiessen’s Pugwash, a play about ‘how a small fishing village in rural Nova Scotia changed the world,’ opening Friday and running to July 30 in Parrsboro — just 90 kilometres from Pugwash, where the Thinkers Lodge is open as a museum. In a world reeling from the horrific mass killings of the Second World War, Albert Einstein and British philosopher Bertrand Russell issued a manifesto calling for leading scientists to gather to “appraise the perils” produced by new atomic weapons. “We are speaking on this occasion, not as members of this or that nation, continent, or creed, but as human beings, members of the species Man, whose continued existence is in doubt,” their 1955 manifesto said. So where do you meet to thwart the end of the world? The answer turned out to be a little Nova Scotia fishing village called Pugwash. 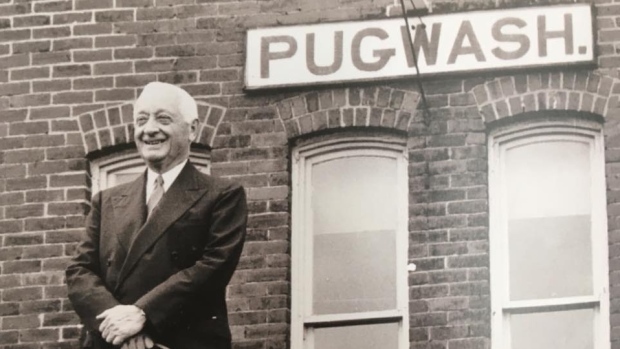 The story of how the world’s leading scientists descended on Cumberland County in 1957 forms the backdrop to Pugwash, a play making its world premiere at Parrsboro’s Ship’s Company Theatre this month. 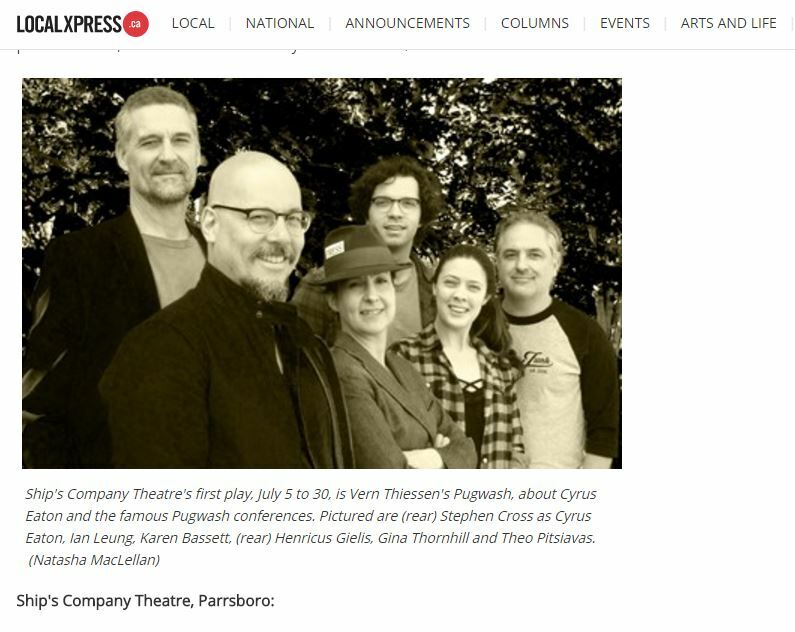 On Wednesday, July 5 the play Pugwash opens at the Ship’s Company Theatre in Parrsboro. Written by Vern Thiessen the synopsis of Pugwash is as follows “In July 1957, the world was rife with post-war wounds and nuclear arms race fears. Pugwash, by Vern Thiessen, a fictional story based on true events that explore the local impact and global legacy of the Pugwash Conferences on their 60th anniversary. Natasha MacLellan directs Stephen Cross (Cyrus Eaton), Karen Bassett, Ian Leung, Theo Pitsiavas, Gina Thornhill and Henricus Gielis, July 5-30. Petrina Bromley (who was in By The Dark of The Moon and Our Eliza) is currently in the smash-hit Canadian musical Come From Away on Broadway, which was nominated for 7 Tony Awards. Gordon White (who was in By The Dark of The Moon and Our Eliza) is currently working at Stratford. See him play Paris in Romeo & Juliet. Forerunner Playwrights Theatre will be producing Tree Girl by Meghan Hubley. 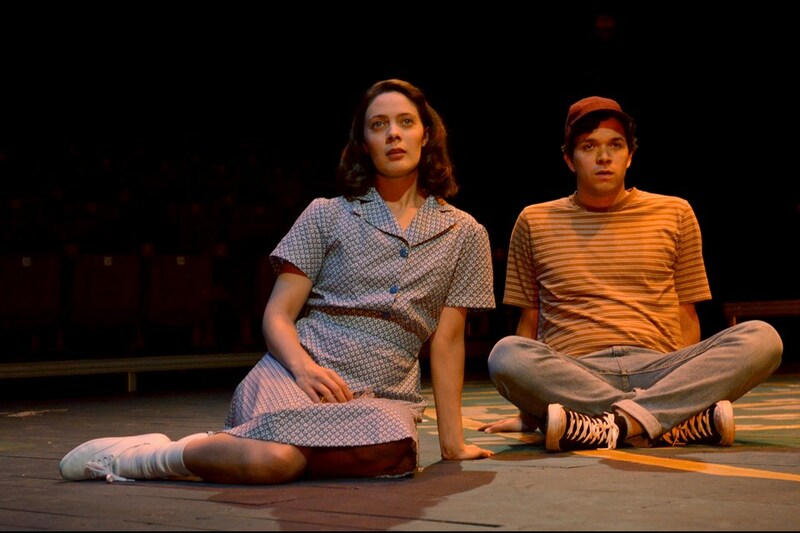 The play received some development support from The Ship in 2015. It stars Keelin Jack, who has taught our theatre camps the last two summers, as well as Ship’s Company alumni Martha Irving and Zac Faye. Jacob Sampson’s drama about legendary African Nova Scotian boxer Sam Langford opens at Neptune’s Scotiabank Studio Theatre on Thursday. 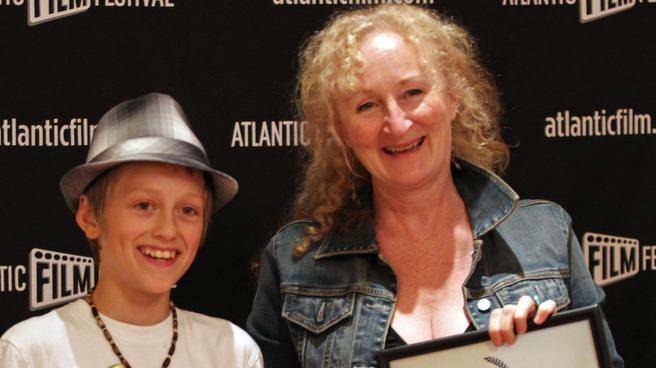 The play has the same cast and crew that won six Merritt Awards for its world premiere in Parrsboro last summer. Parrsboro troupe offers suspense plays along with soupcons of romance, comedy. 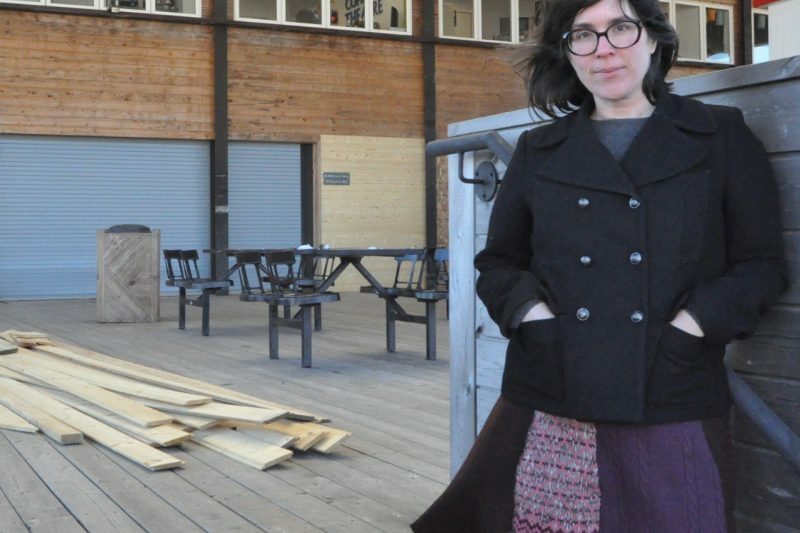 Ship’s Company Theatre artistic producer Natasha MacLellan loves mysteries, so this summer in Parrsboro will be a summer of suspense with sprinkles of comedy and romance.